Highly anticipated: Sony is finally allowing PSN name changes albeit in beta. This highly sought after change brings PSN in line with Xbox Live and continues Sony's more gamer friendly changes as of late. Sony first started PlayStation Network over a decade ago in 2006. Since then, PlayStation gamers have consistently bemoaned the inability to change their PSN name despite being able to on Microsoft's competing Xbox Live. As a PS4 owner myself, I share in that grief. However, grieve no longer as Sony has announced that PSN Online ID changes are coming...well at least in beta and there are a few caveats. The initial beta is only open to people who are in the PlayStation Preview Program and even then, a select few. The first online ID change is free with subsequent changes being $4.99 for PS Plus members and $9.99 for non-members. You'll also be able to display your old name with your new name so your friends will recognize you. "This feature is compatible with PS4 games originally published after April 1, 2018, and a large majority of the most-played PS4 games that were released before this date. 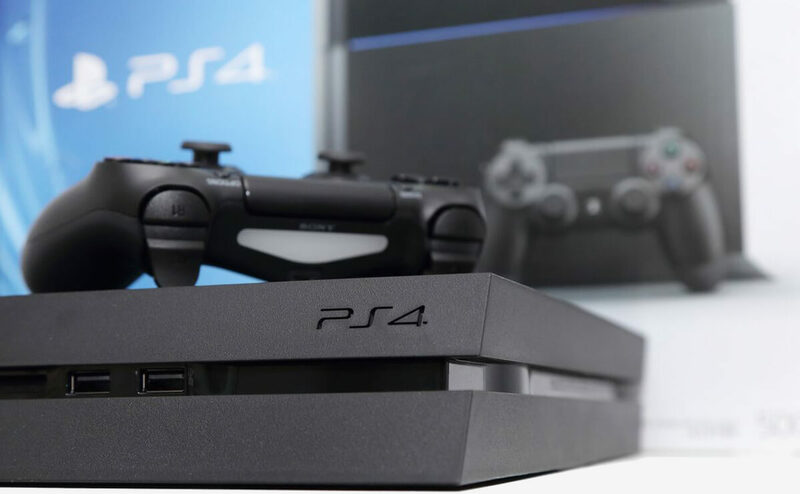 However, please note not all games and applications for PS4, PS3 and PS Vita systems are guaranteed to support the online ID change, and users may occasionally encounter issues or errors in certain games." "We want to give you more control across your experience and your profile and your presence on the network. At the same time, as you'll understand, we don't want to make it so that you can go in, grief a bunch of people in Far Cry, change your avatar, change your username, go into CoD and grief everybody over there. We want to stop that." That was Microsoft's reasoning behind requiring $10 to change your Xbox Live gamertag. Hopefully, Sony's pricing hedges against online griefing as well. The beta program for the PSN name changes will end in late November 2018 with full rollout scheduled for early 2019.